The benefits of ultra low stretch lines are clear - Smoother Casting Performance, Positive Hook Sets, Improved Lift Off And Mending Control. 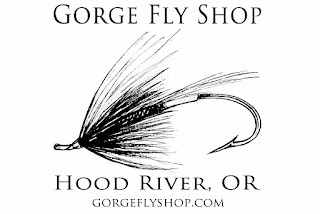 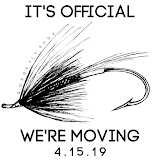 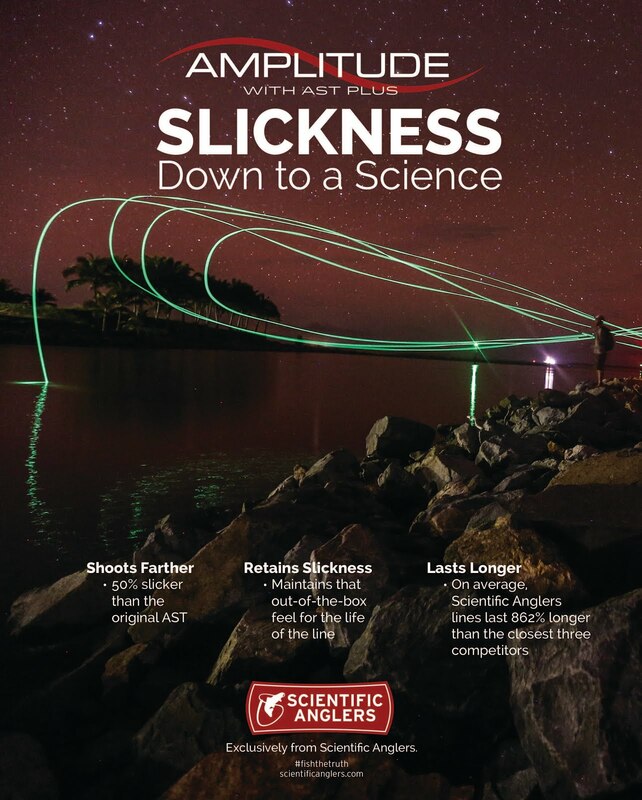 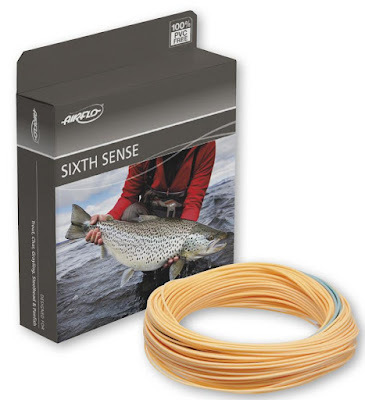 This is what Airflo Sixth Sense Fly Lines are all about! 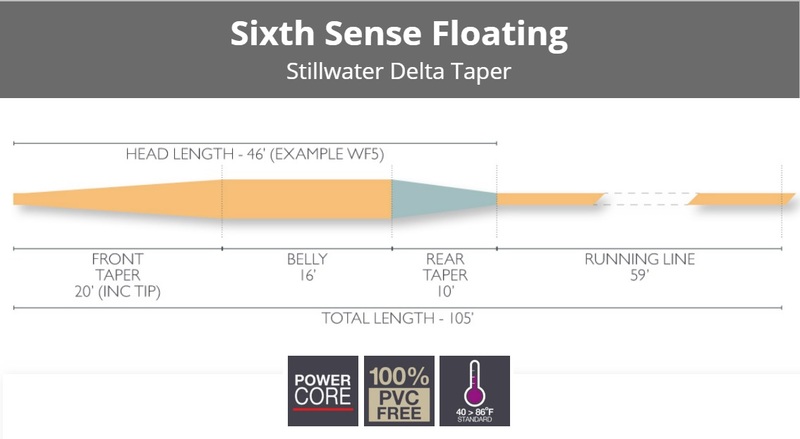 Using our Power Core braid, Sixth Sense fly lines combine TDC technology with our favorite 'Delta Taper' to create a range of zero memory lines that cast and fish like a dream. The rear taper is clearly marked for optimum loading and casting consistency.